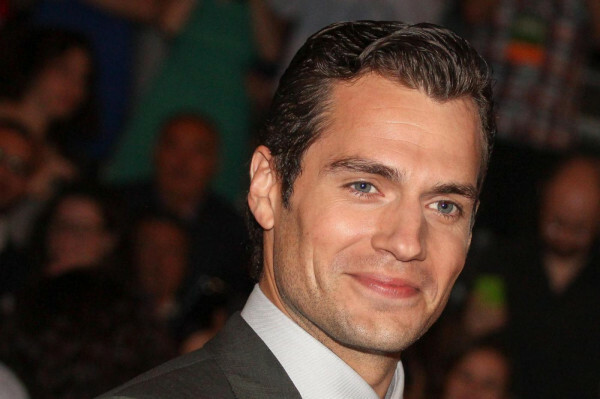 Adam Levine might be PEOPLE magazine’s Sexiest Man Alive 2013, but Henry Cavill has the title over at GLAMOUR UK. The magazine gave the Man of Steel star the No. 1 spot on their ‘Sexiest Men of 2013’ list. 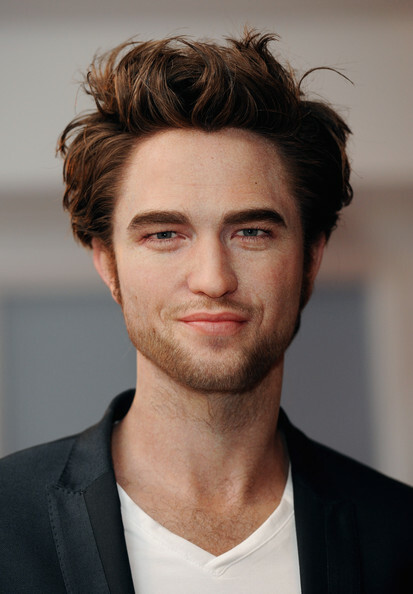 Cavill beat out Twilight star, Robert Pattinson, who held the title for four years at the publication. trailing behind at No. 7. Tom Hiddleston made the list at .No 4, Benedict Cumberbatch at 5, Harry Styles at 6, Idris Elba at 8, and Justin Bieber at 10. Adam Levine actually came in at No. 93. Katy Perry is covered in roses for the July cover of VOGUE magazine. Perry was photographed by Annie Liebovitz for the issue, which hits newsstands tomorrow (June 18). vintage dress. The singer’s feature focuses on her life, career, her new outlook on love and much more. And with her new found friendship with actor Robert Pattinson, this will definitely be an issue you want to pick up! Glitz and Glam were in the air for the 2011 People’s Choice Awards at Nokia Theatre L.A. Live on January 5, 2011 in Los Angeles, California. The show was hosted by singer/actress Queen Latifah and the audience was filled with an array of stars. Cat Deeley, Raven Symone, Taylor Swift, Selena Gomez, Ashley Tisdale, Kathy Griffin,Shane West,Neil Patrick Harris and, David Burtka were some of the many celebs in the audience. Robert Pattinson fans gathered as his wax statue was unveiled at Madame Tussauds in London, England. Normally, the museum asks that you not touch the statues, but it seems like this figure was an exception to the rule. I wouldn’t be surprised if someone tried to steal this thing in the next few months. It does look extremely lifelike. Not exactly sure if I agree with all of these nominations, but I agree with most of them. However, how important is a Razzie Award anyway? View the full list below.